Inadam Furniture offers an extensive range of contract furniture and furnishing services to meet the design brief for almost any commercial design project. From traditional or contemporary furniture to specialist furnishing services such as fabric walling, restoration or bespoke cabinets and upholstery, we offer a professional and personal service to make it as simple as possible to achieve you specific design requirements. We work with an experienced team of design professionals and craftsmen with extensive knowledge of contract furnishing projects and a fine attention to detail. For more information on any of our services below, or other specific requirements you may have, please contact us and one of our team will do their best to answer any of your questions or put you in contact with the relevant members of our team who will be able to advise. Traditional style contract furniture. 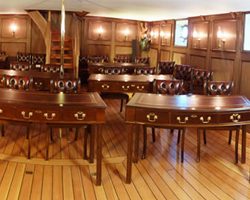 We have an extensive portfolio of supplying traditional furniture for hotels, clubs, ships, Embassies, universities to name a few of the clients we have worked with. Contemporary contract furniture in a range of materials and finishes to suit any contract environment. 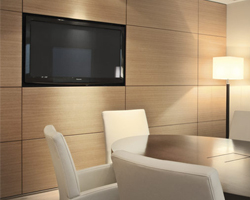 We have an extensive portfolio of modern furniture and furnishings to suit any contract project. For more information click here. 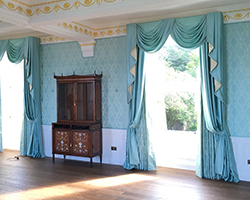 We offer bespoke services to offer quality curtains for any contract setting. 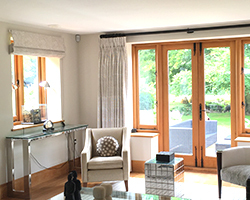 We are able to offer a personal service to work with you and your design brief to achieve any style of curtaining, blinds or window decorating. We work with hotels, educational establishments, clubs, office, and many other contract use clients. For more information on our curtains click here. Specialising in fabric walling and upholstered panel walls we have an extensive portfolio and can offer a personal service to meet your design brief. 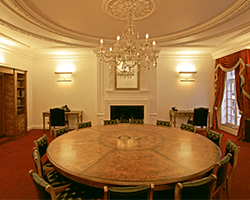 We have a global experience of fitting quality fabric walls within many prestigious venues. You will see many pictures of examples of our work. We can work in both fabric and leather. 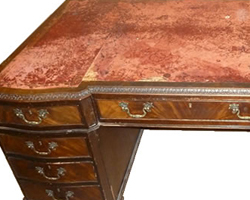 We offer a range of restoration services including, re-polishing, repair, touch ups, upholstery work, cleaning, re-leathering of desk tops and tables. We also offer furniture revival, to bring pieces back to life or to give them a new look or alteration for another purpose. Bespoke carpet services for any contract project. 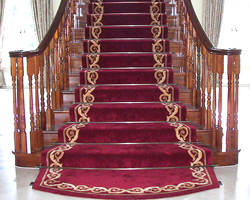 We can offer an extensive range of carpets and carpeting solutions for private residential settings or large commercial venues such as hotels, clubs, offices, or any contract environment. Providing a personal tailored service to your requirements. 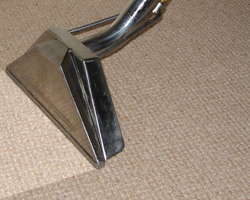 Our specialist team of cleaners will clean your carpets and upholstery to how they used to be. Our professional technicians have been trained to deal with all types of fabric, no matter how delicate they may be. So you can relax, knowing that they will us a right cleaning solution for you. We can also dry clean your curtains while they are in situ. We offer a range of polishing services, using our highly skilled polishers. 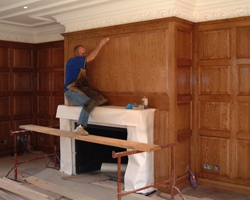 We offer restoration, both modern and traditional finishes, on or off site work, wooden floor/panel wall restoration. We can also colour match to your specific colouring. 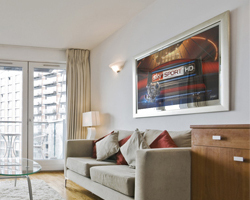 We offer a standard range of mirror TV’s with a large choice of screen sizes and frames. You also have the choice of 1080P, 4K and 3D screens. If you can’t find a screen to suit your requirements, we can offer a bespoke tailored service to included mirrored walls with integrated screens. An ideal solution for almost any commercial or contract environment. Click here for more information. We have a specialist team of leather specialists who are able to offer specialist skills that are not so widely available this days. These services include desk top leather lining and re-leathering, leather panel walls, leather lined doors and other services tailored to your specific requirements. 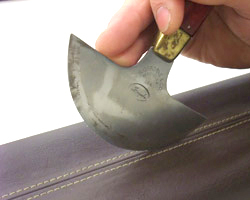 We are able to work with leather or skiver depending on the nature of the application. 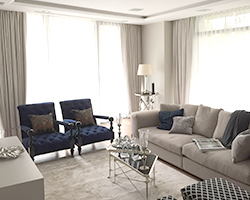 Inadam Furniture, works with a number of specialist Interior Designers with a vast knowledge and experience of various design and client requirements. With specialist experience in a wide range of contract and commercial spaces, we are able to offer an interior designer who will be suited to your own requirements for your specific project. For more information on our Interior Design services please click here. For more information on any of our contract furniture or contract furnishing services please contact us.